Who doesn’t love snacktime? I mean really, it’s just another excuse to eat, and who doesn't love that? Keep in mind this is coming from someone who’s life revolves around finding more opportunities to cram delicious-calorie-filled-treats into her face. Snack time makes me think of recess. I really miss recess... Ritz crackers and spreadable orange cheese. Animal crackers. Oreos. Pop Tarts. Capri sun. Those were the days. Really though? I was never the kid with the capri-sun. I was sooooooo envious of the kid with the capri-sun! Instead, I got stuck with the hippie kids juice box – a recycled glass bottle, with the label torn off but that layer of sticky goo left behind, and filled up with apple juice. Not even the clear kind! The gross muddy brown kind. I don’t think I ever took this incriminating item out of my lunch bag around my classmates, that’s how embarassed I was. My friends were the ones with mini bags of doritos or dunkaroos (omg remember DUNKAROOS??? ), while I always felt so uncool with my juice and granola bar. The most ironic part? I think Mom was on to something. Fast forward to 2012 and reusable glass bottles are all the rage. I don’t hang out at school playgrounds much these days (cus how creepy would that be? ), but I’ll bet all the cool kids are sporting eco-friendly glass bottles and toting snacks of homemade sugarfree-chia-hempseed-applesauce-cookies. Hmm...I just made that up, but it sounds like it could be kind of good. Maybe? My snacktime nowadays isn't limited to a 30 minute period mid-morning. 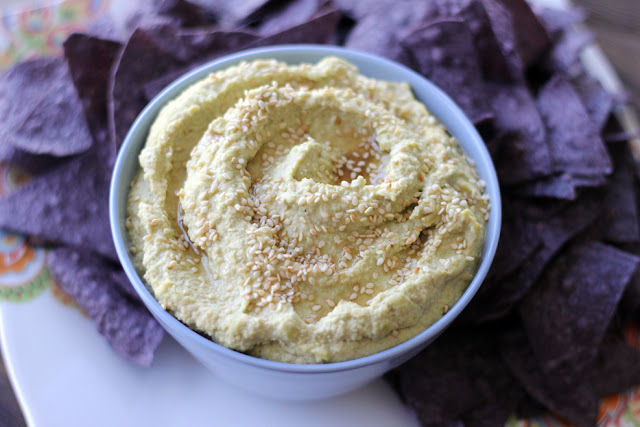 It extends thoughout the day and involves lots of fruits and veggies, nuts, trail mix, cheese and crackers, and chips with hummus. A lot of hummus. Garlic and roasted red pepper are old favourites, but this one is stellar too. It has edamame, sesame oil and a spicy wasabi kick. You can totally leave out the wasabi if you're not a fan, the boy for one detests wasabi, so I left a portion plain for him. But I loved the flavour and spice it brought to the party. 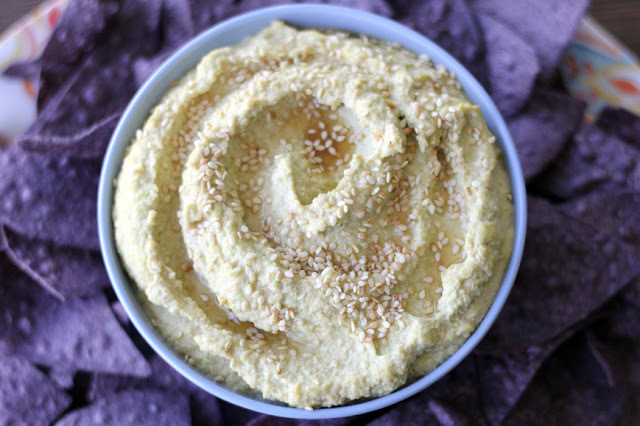 With a pile of pita or corn chips this is so totally addicting, and a great change if you are bored of regular old hummus. 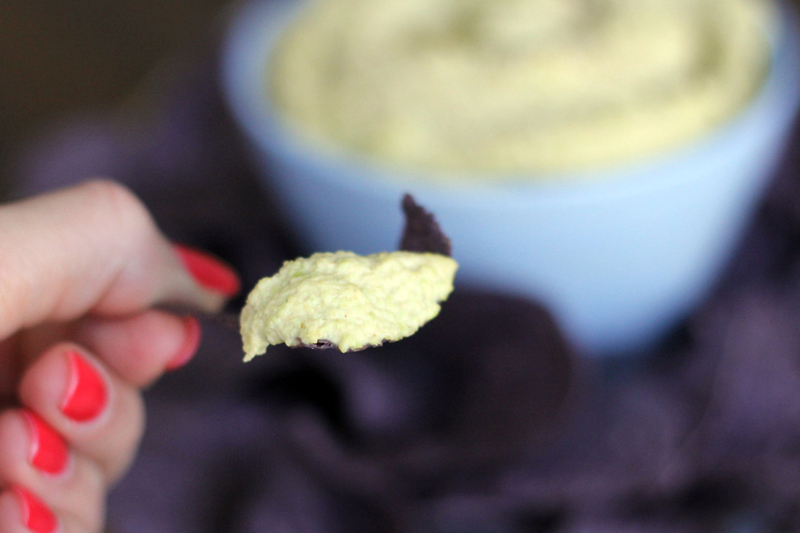 If you prefer to leave out the wasabi, try adding a touch of chili paste or Sriracha. I think a bit of spice really takes this to the next level. 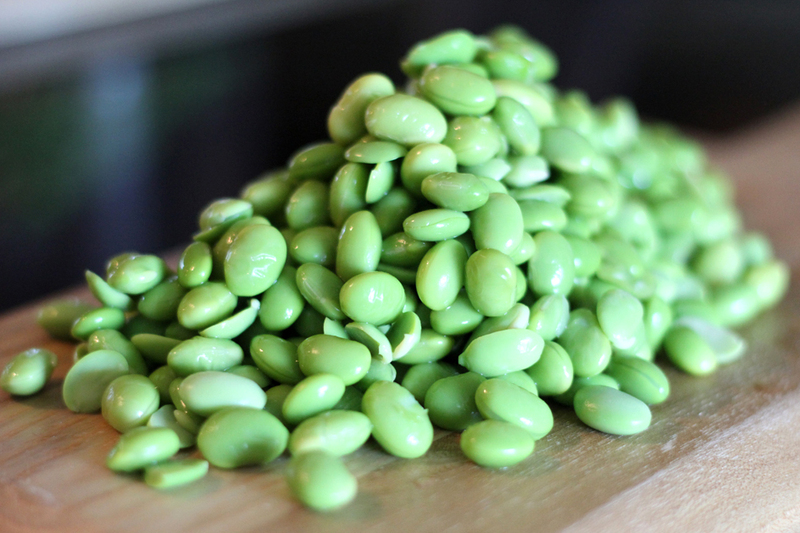 Also, both the chickpeas and edamame beans have a kind of "skin" on them. Although the hummus has a smoother texture if they are removed, the process is time consuming and not absolutely necessary. This time I did a kind of once over on them, removing any skins that were easy to slip off. This didn't take too long and worked for me. 1. Remove the edamame from shells (pods) if needed, the ones I bought were already shelled so I skipped this step. Peel skins from the edamame. Drain and rinse chickpeas and remove the skins from them as well. 2. 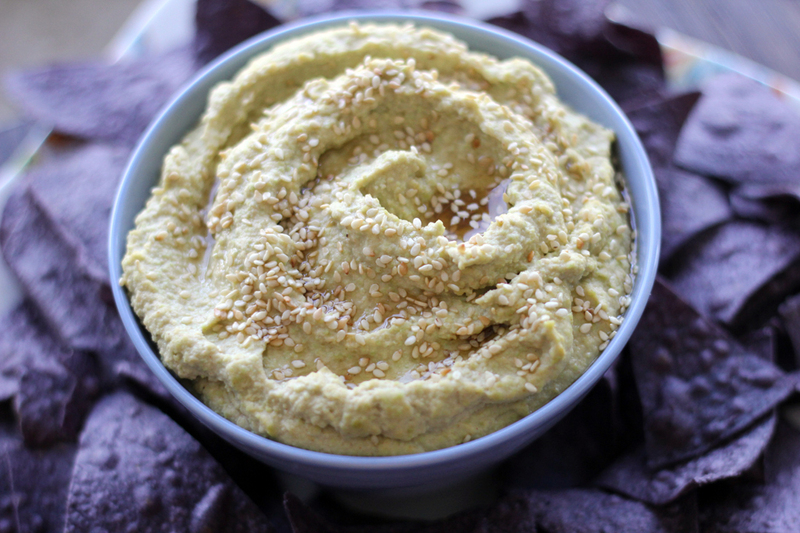 Combine the chickpeas, edamame beans, garlic, tahini, and lemon juice in a food processor. Blend until combined and then, with the processor on low, slowly add the 2 oils. Drizzle in water 1 tablespoon at a time, until the dip reaches a smooth consistancy, for me this was about 4 Tablespoons. 3. Add the salt and wasabi paste and blend to combine. Taste and adjust seasoning if needed. Top with a generous drizzle of sesame oil and some toasted sesame seeds. Serve with pita or corn chips for dipping. I think offices need to bring back recess in a big way. Also? Naptime. Now if you’ll excuse me, I’m heading the the supermarket to see if they still make dunkaroos. Attention to blocking big stones in the hollow soles that requires cheap ted baker dressesyou to take a break. But these Sayonara remain a high quality product for marathon-type distances. Amortized, comfort and omni-perceived support make them competitive as is their price. With the ted baker outlet conventional wisdom on the left congealing against the idea of even a symbolic challenge to Hillary Clinton’s march to the Democratic nomination, her team is now publicly toying with the idea of continuing ted baker dresses sale to delay the official launch until the middle of summer. Did you know you can create short links with AdFly and make $$$$$ for every visit to your shortened links. Thank you everyone for their greetings!! Very good article, thank you very much for the interesting content.